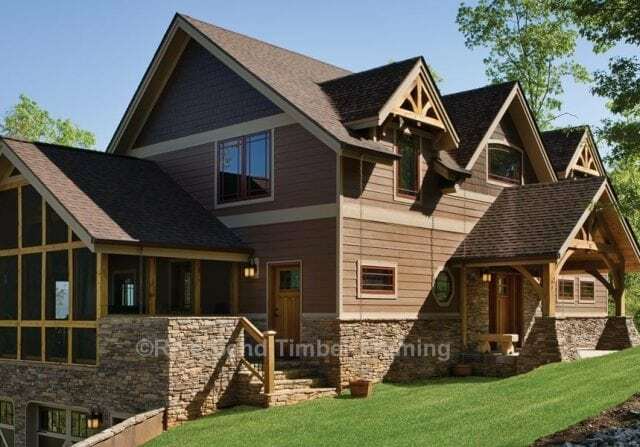 Complete with plenty of outdoor living space, a large central foyer, and bridge connecting the upstairs bedrooms, the Cattail Lodge combines charming details with traditional character to make an ideal getaway. 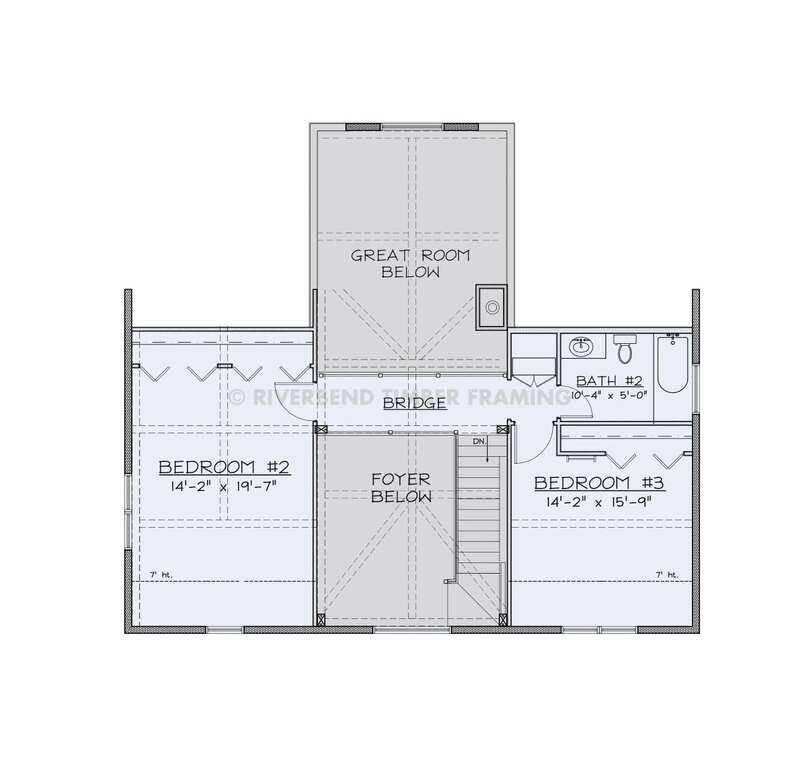 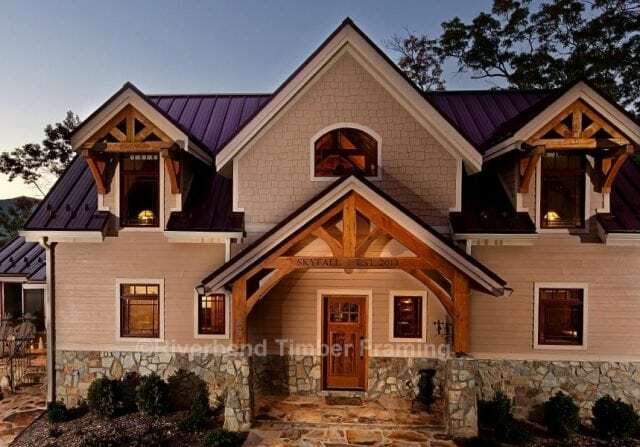 View custom homes based on this stunning timber frame floor plan. What Will My Home Look Like? 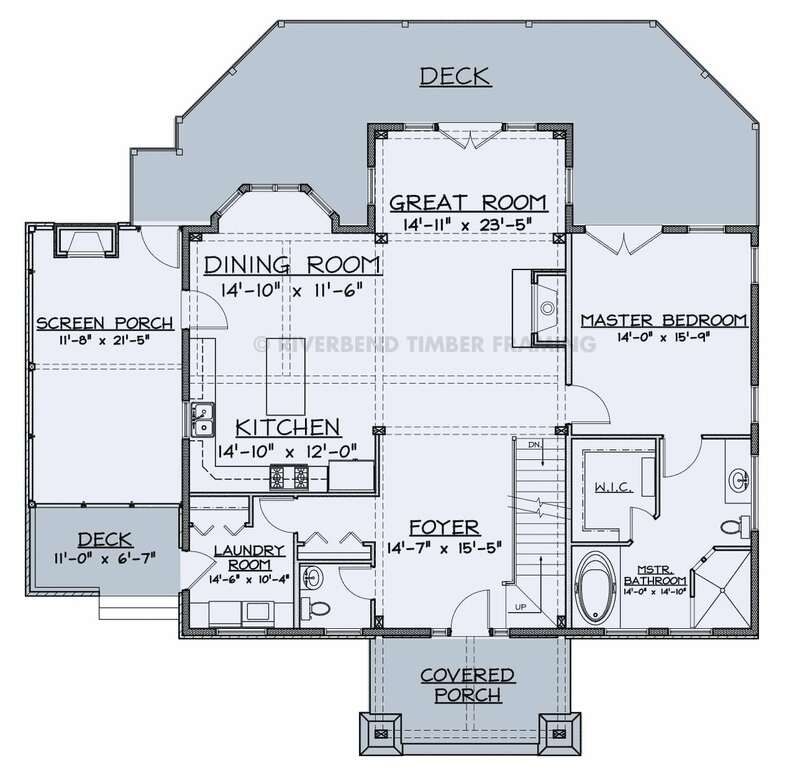 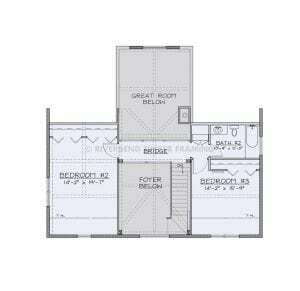 You’ve chosen your style, figured out your floor plan needs, and are ready to design your home. 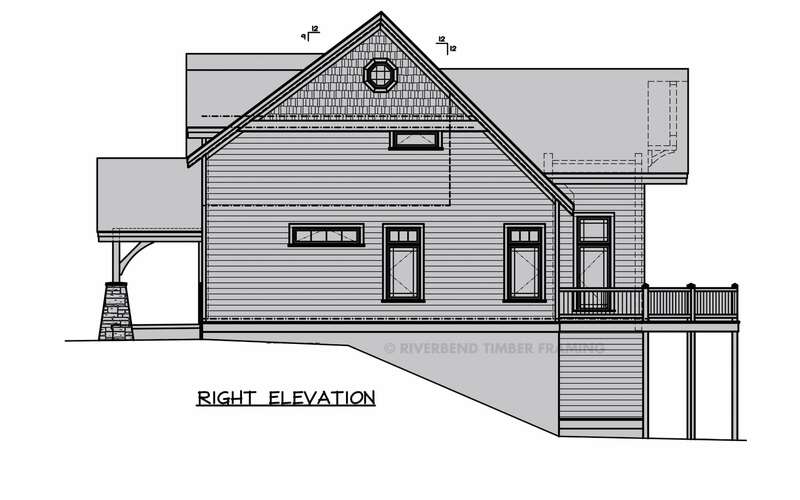 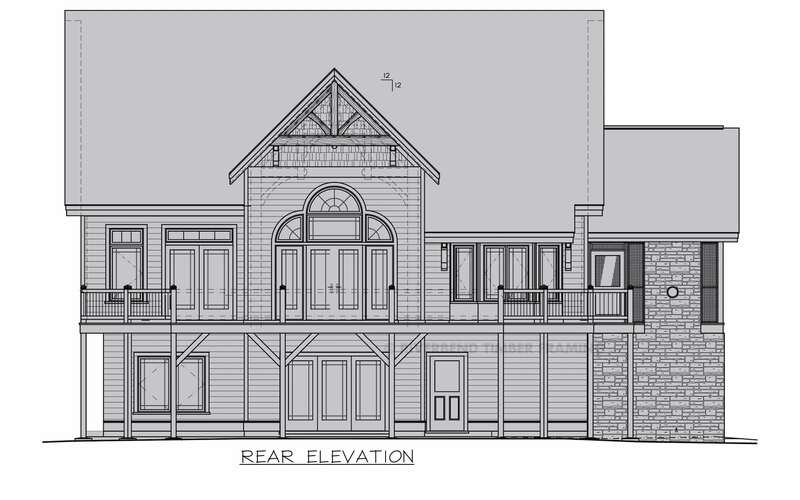 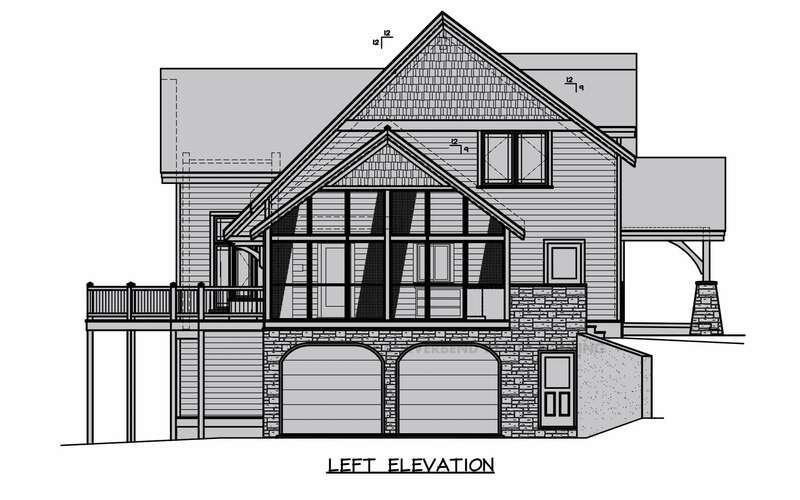 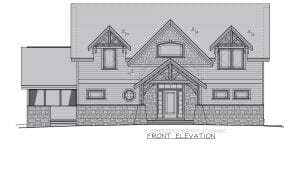 Are you still wondering what your future Riverbend timber frame home is going to look like? 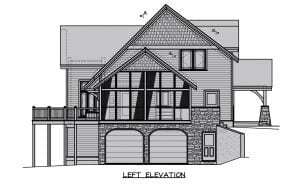 We can help you see your finished product before you start building! Click the link below to learn how we give you a sneak peek at your completed home.